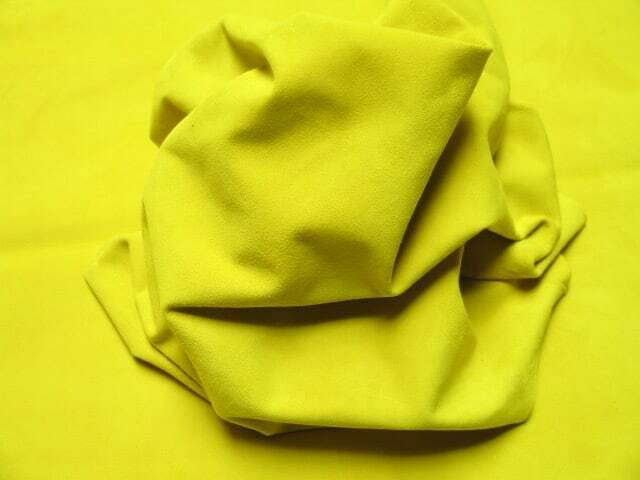 Original Italian Leather Skins: Ultra Premium Goat Suede Neon Yellow. 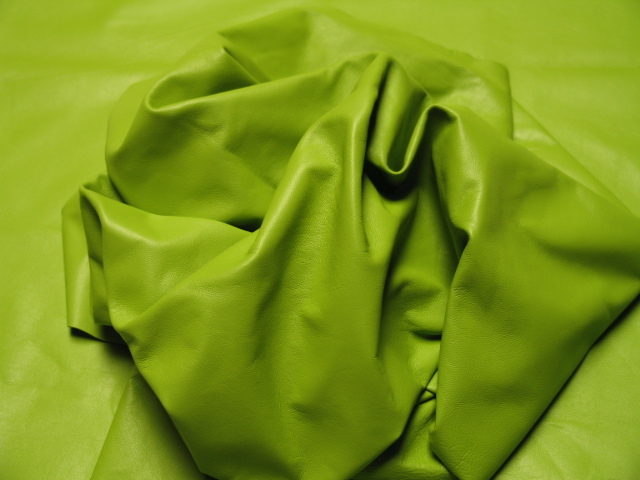 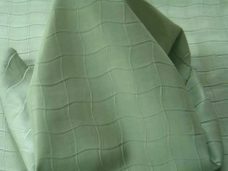 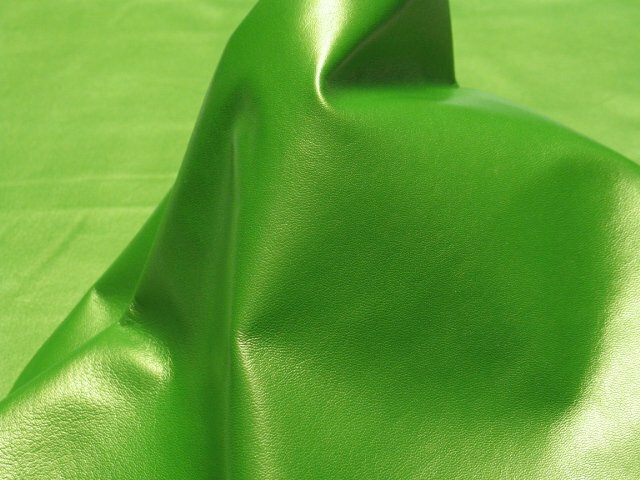 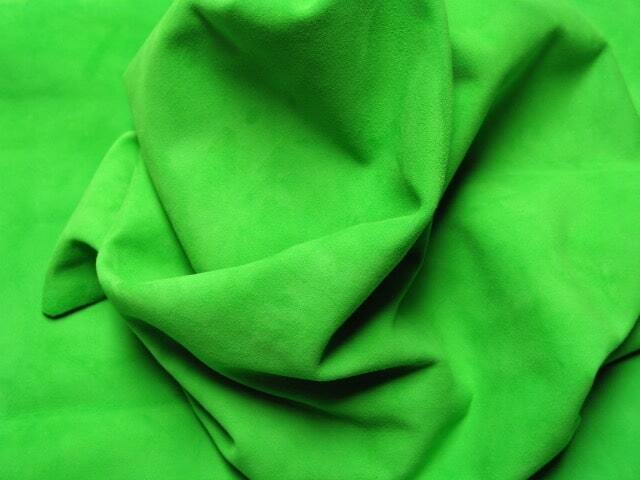 Leather hides for Crafts: Ultra Premium Goat Suede Neon Green. 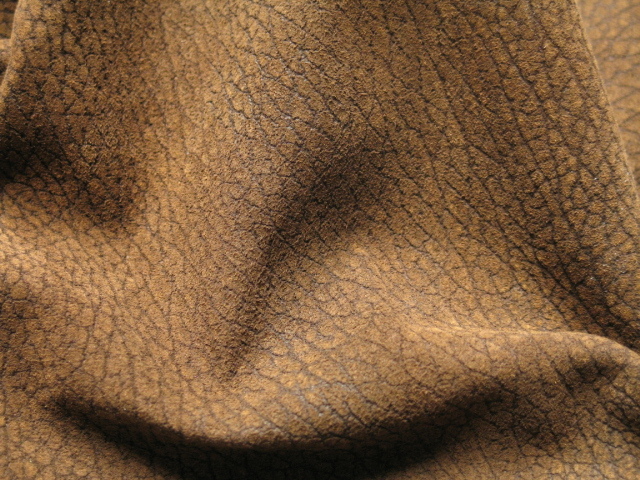 ITEM DESCRIPTION: Genuine Italian LambSkin Leather/Hide, PATENT FINISH. 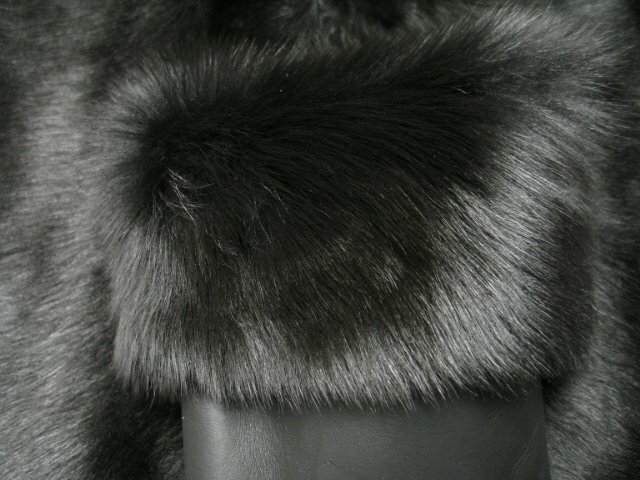 This item is brought to you directly from the fashion capital of the world, Milan Italy. Goat Skins Leather Hide online: Gringo. 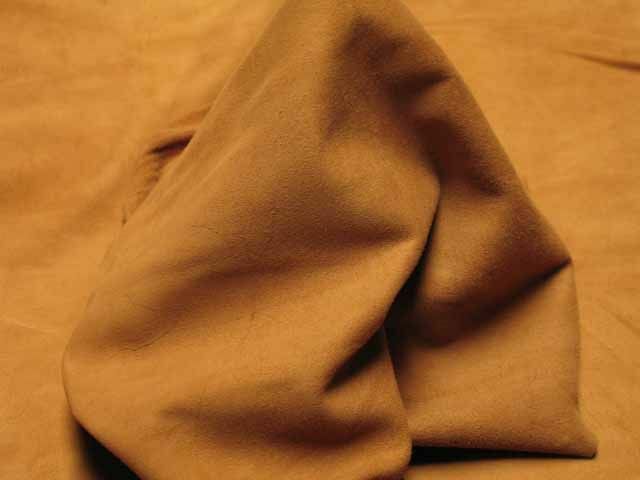 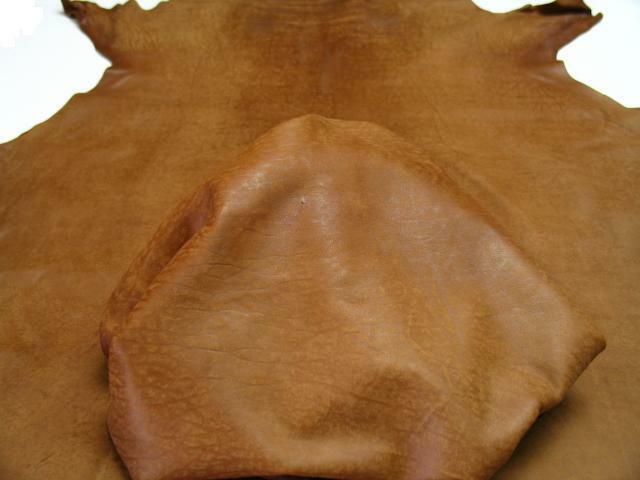 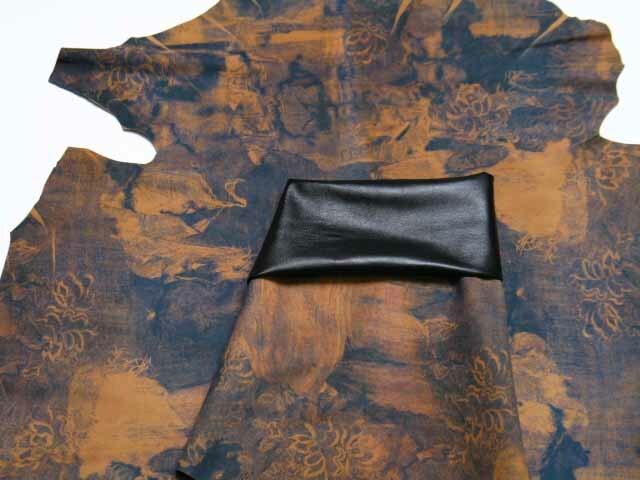 Goat Skins Hide online Leather: Goat Suede Cognac. 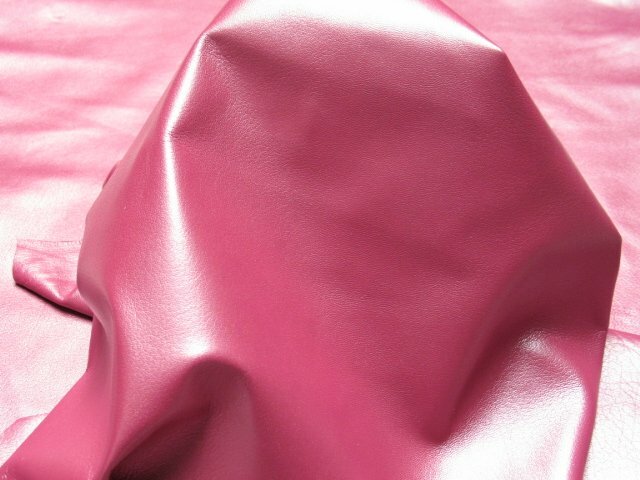 ITEM DESCRIPTION: Genuine Italian LambSkin Leather/Hide, DIAMOND Finish! 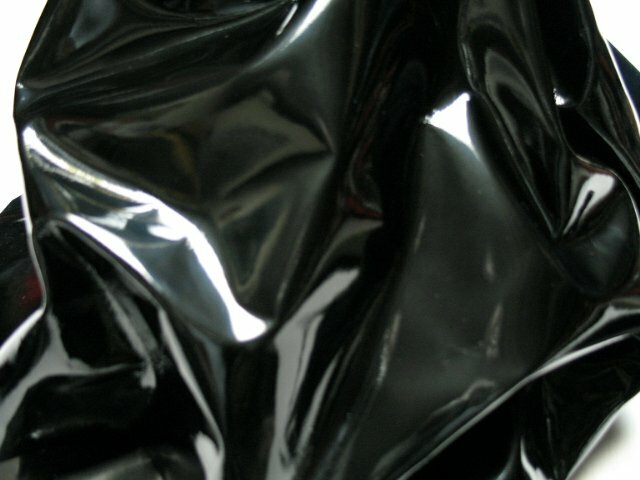 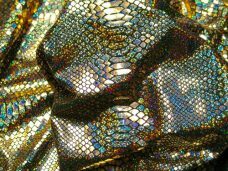 At first glance it seems as if thousands of diamonds have been embedded into this skin. 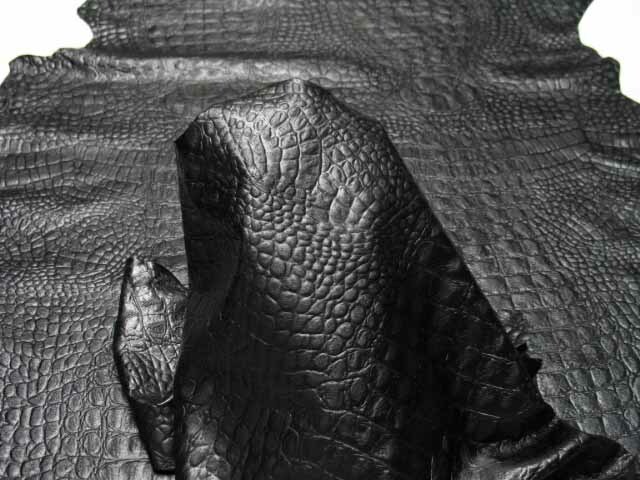 Where your Imagination is our Creation! 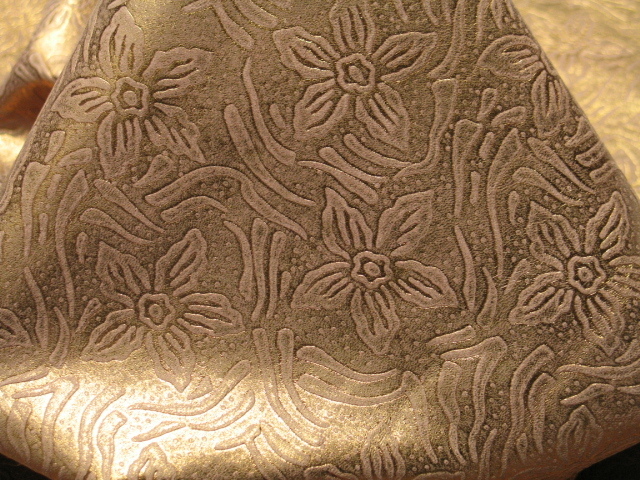 Our 38th year Anniversary! 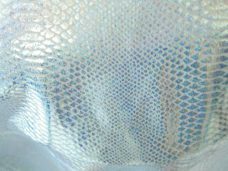 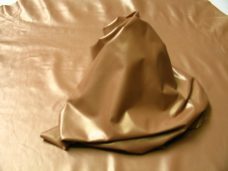 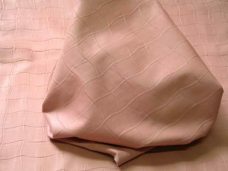 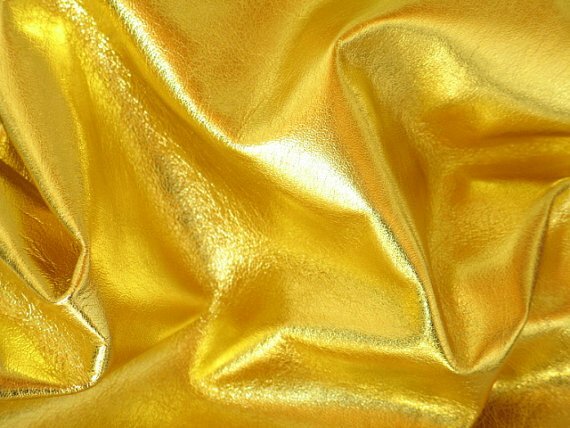 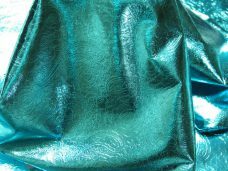 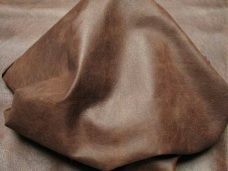 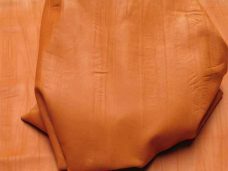 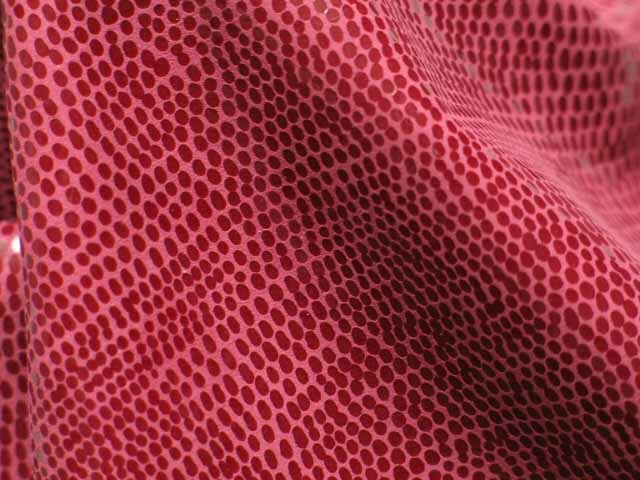 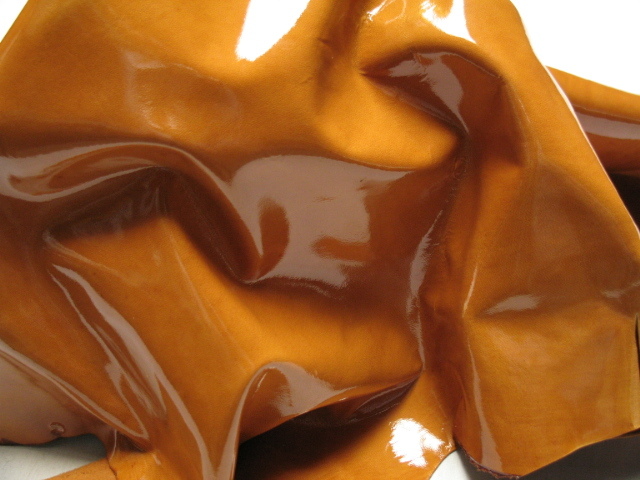 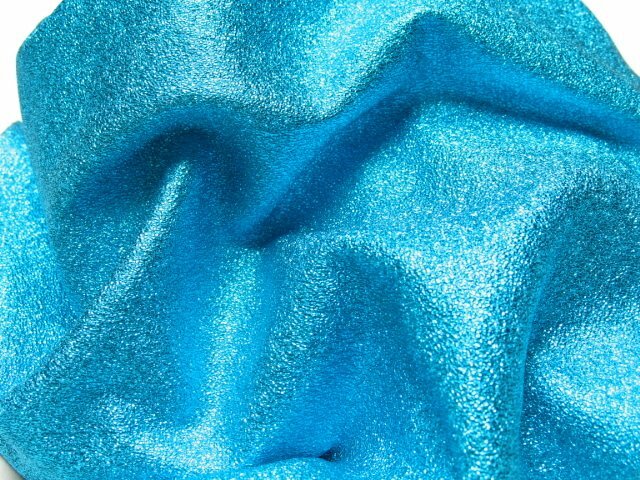 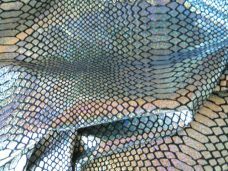 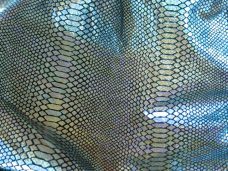 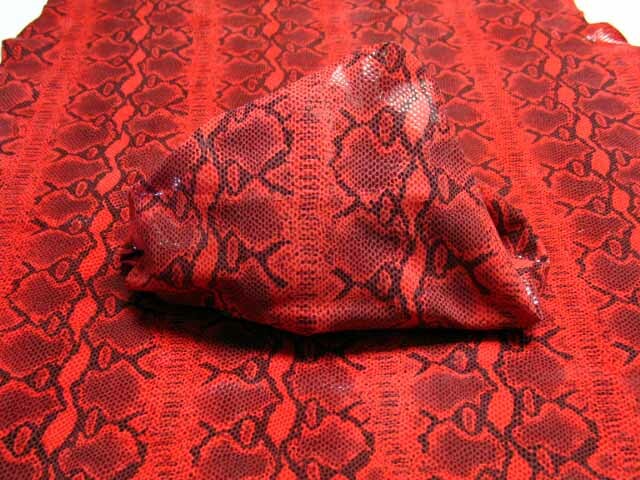 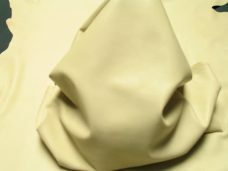 Finest Genuine Italian Lambskin/Goat skins Leather Hides SUPPLIER, Manufacturer, Wholesaler, Retailer for GARMENTS, HANDBAGS, Accessories to a spectrum of costumers ranging from manufacturers to anyone starting a personal project. 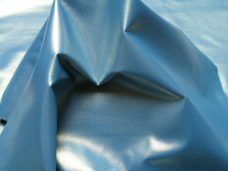 We maintain an extensive and diverse array of Colors, Textures and Finishes in our inventory for your immediate delivery. 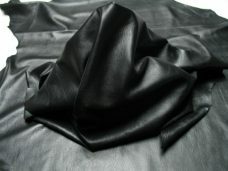 We are your Direct Source of Premium, High Quality of ITALIAN Lambskin, Goat Skins, leather Hides at Wholesale Prices. 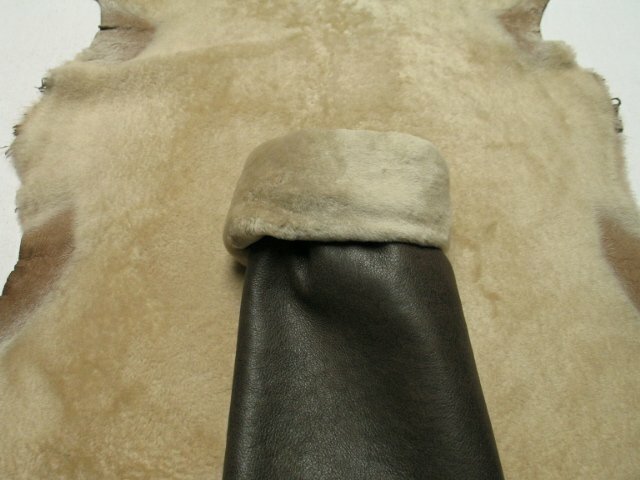 Specializing in Lambskin, Sheepskins, Goat Skins Hides allows us to be involved with all stages of the leather production. 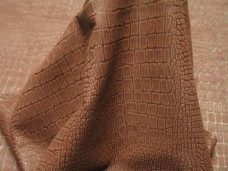 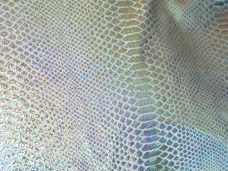 The care and feeding of healthy animals, assures a consistent selection of finished hides. 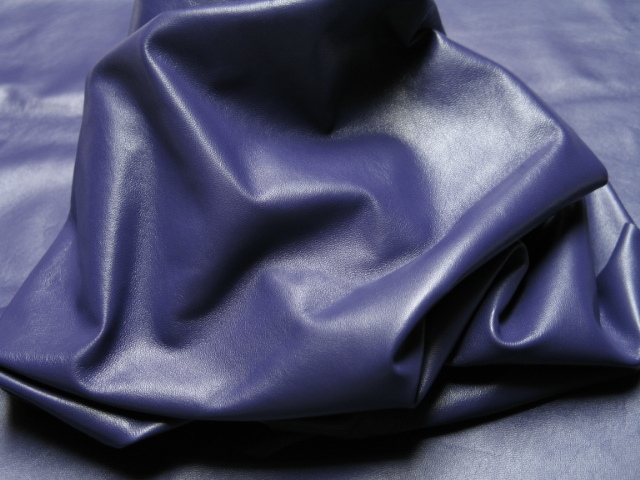 All of our production is done in ITALY where meticulous care is taken with processing. 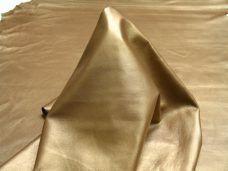 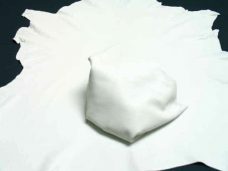 If you are a manufacturer and are interested in an order that is over 300 Sq. 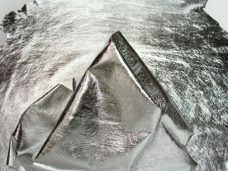 Ft. the price will be reduced to meet your budget! 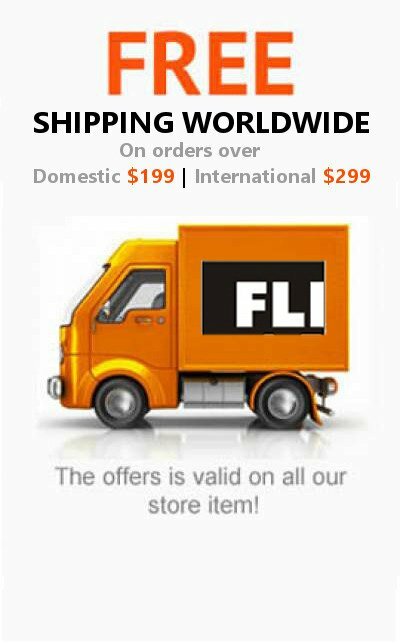 Feel free to contact us: e-mail for additional information. 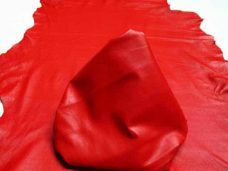 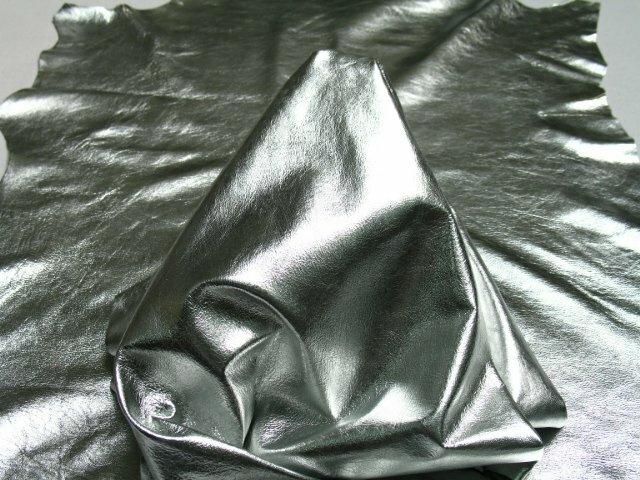 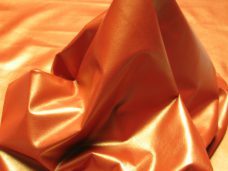 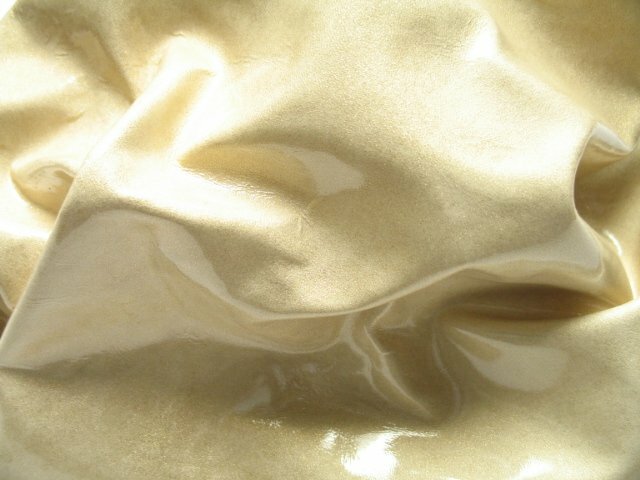 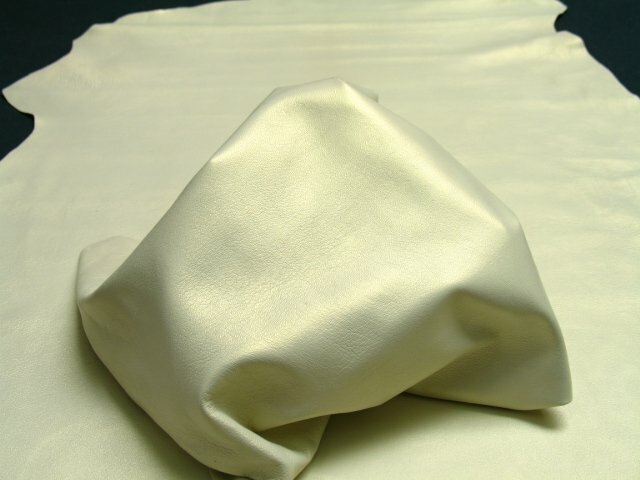 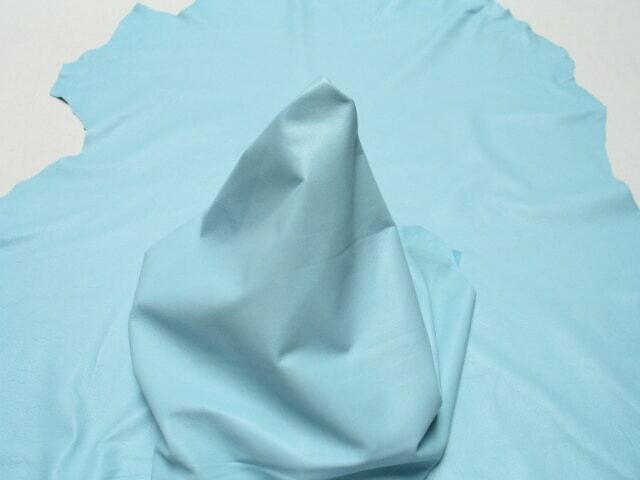 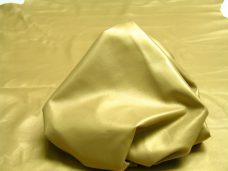 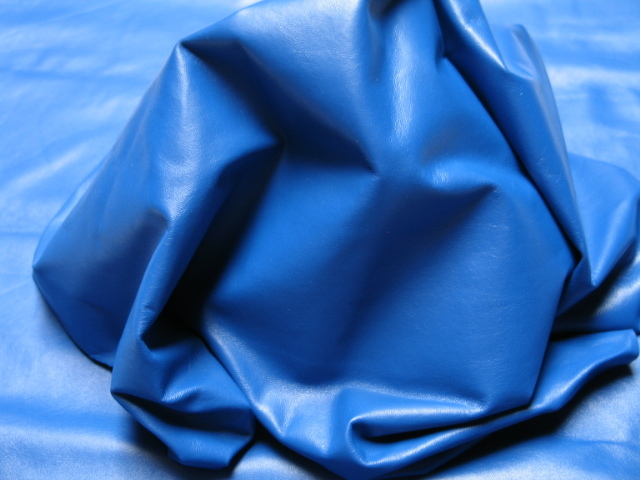 Finest Genuine Italian LambSkin Leather Hides on SALE for Limited Time, Hurry! Get all the latest information on Events, Sales and Offers. 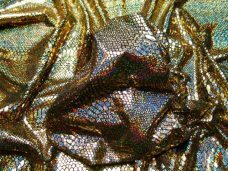 Sign up for the our newsletter today.